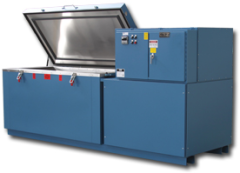 Test chamber sizes range from benchtop to full walk-in rooms with temperature range capabilities of -300°F for cold chambers all the way to +1000°F for the extreme high temperature conditions. 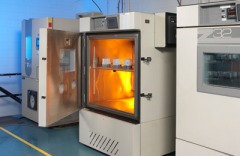 These products are primarily sold to the aerospace, nuclear, automotive, electronics, telecommunications, medical, pharmaceutical and other industries that have a need for environmental simulation testing. Learn more at www.cszindustrial.com. 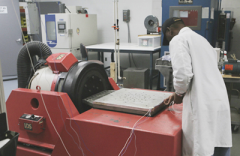 From the smallest computer chip to rocket engines as well as full-sized automobiles and everything in between, CSZ has the right product to meet your most demanding test requirements. Our technical service department operates through inside technical support and customer service staff supported by factory-trained service technicians world-wide. 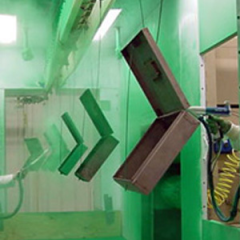 CSZ’s service department provides factory installs, repairs, calibration, system start-up and training, preventive maintenance programs, system upgrades and more. 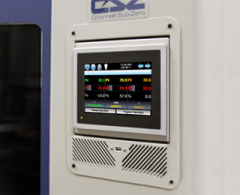 To accommodate a wide range of product sizes, shapes and materials, CSZ’s test technicians routinely customize testing services to meet unique requirements. Both fixturing and test setups can be custom-tailored, as can data monitoring and reporting methodologies (up to 500 channels). 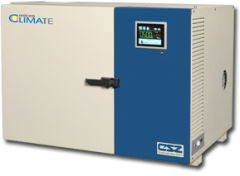 For durability testing, CSZ can devise customized robotics for acceleration/de-acceleration of assemblies in conjunction with environmental factors, such as temperature and humidity. Both laboratories in Ohio and Michigan are Accredited by A2LA. Visit www.csztesting.com for more information. 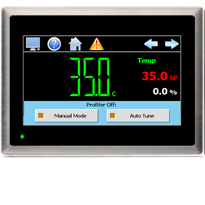 All areas of the climate control discipline, including heating, ventilating, and air conditioning. 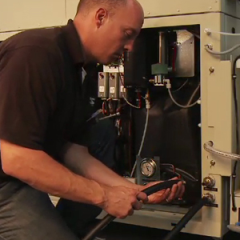 Look for your first issue of the HVAC newsletter to arrive soon. Cincinnati Sub Zero Industrial Division is committed to helping our customers make their products to be more safe and reliable.